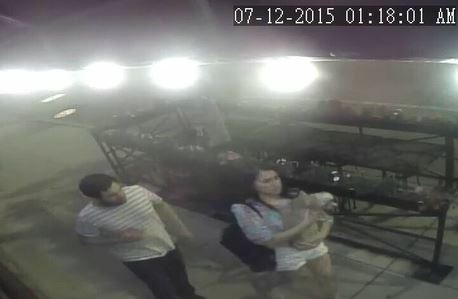 The alleged dog-nappers are seen in this image from Patsy's Bar. 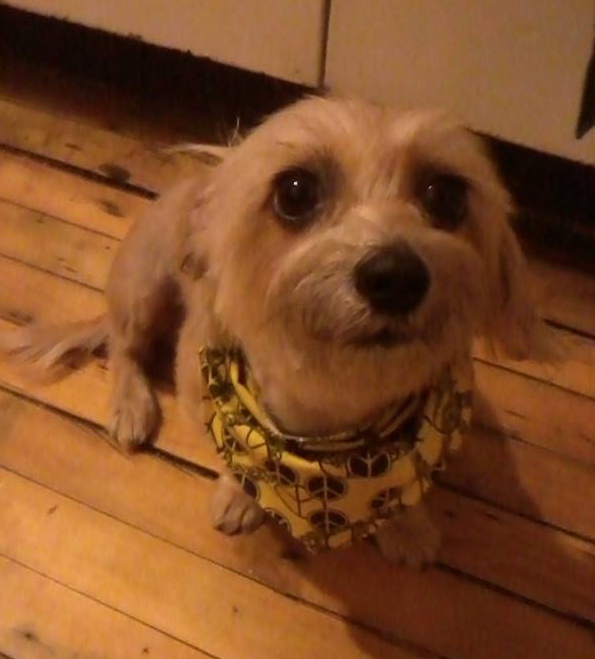 UPDATE 6:52PM: "Stella," the pilfered pooch has been reunited with its owners. The alleged dog-napping of a 10-pound Maltese- Dachshund blend in Lakeview early Sunday has its owner turning to the Internet for help. Police met with the owner shortly before 3AM in the 2800 block of Lincoln on Sunday. Surveillance images show a dog being walked away northbound from 2825 N. Lincoln at 1:18 Sunday morning by a couple that was described to police as a Hispanic man and a white woman. Persons with information are being asked to call Patsy's Pub and Grill at 773-248-2825.